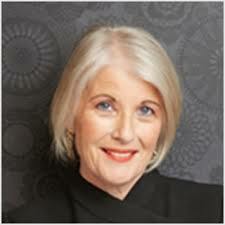 It is so exciting to read change is happening in Australian workplaces. 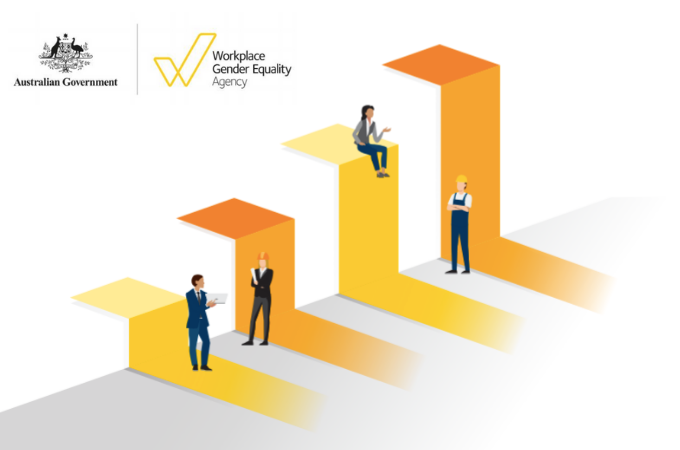 FlexCareers is a WGEA (Workplace Gender Equality Agency) Pay Equity Offical Supporter and now they published their latest gender equality scorecard the numbers are looking promising. Accumulating 5 years of data from the private sector, the scorecard is showing employer action to increase gender equality is working. Yes! At FlexCareers, we can’t help but celebrate such good news and are so proud to be part of the process through our partnerships. We partner with WGEA and progressive employers and utilise our unique technology, research, and strategic consulting services to achieve gender diversity by making flexible work a reality for more people. The WGEA data shows a steady increase in the number of women in management roles and strong growth in employer action in areas such as overall gender equality policies and strategies, pay equity and flexible work. 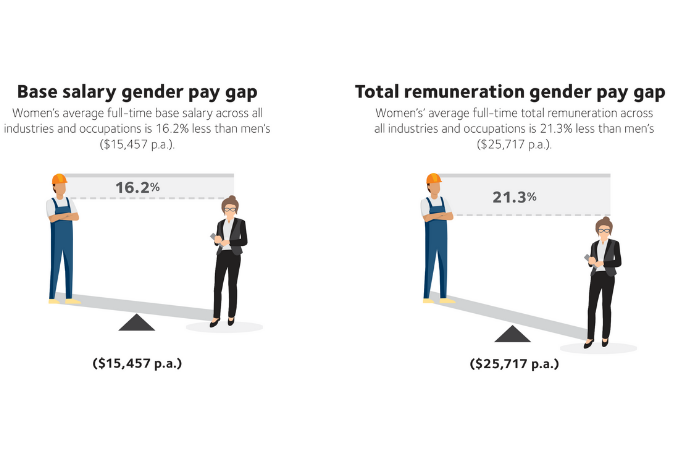 The gender pay gap has declined every year since WGEA started collecting data, with 2017-2018 seeing the biggest drop in the average full-time total remuneration gender pay gap (down 1.1%). “Our consulting team works with leaders from organisations around Australia and New Zealand to define and embed key policies and initiatives such as flexible working, but that is just the starting point. Changing attitudes and behaviours to drive deep cultural change is the only way to make real progress and we are so proud to be able to support so many on that journey,” says our CEO Natalie Goldman. The increase in organisations like Vodafone embracing strategies or policies to improve gender equality such as remuneration data analysis, succession planning, talent identification, retention and promotion and aligning manager KPI’s is encouraging to watch and indicative of how attitudes are changing for the better. 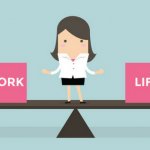 The fact that seven out of ten employers now have either a policy or strategy in place to promote flexible work is fantastic and edging flexibility to be the norm, not the exception. The industry with the greatest increase in this area is Electricity, Gas, Water and Waste Services who overtook Financial and Insurance Services with a 4.0pp increase to become the industry with the highest proportion of organisations with a formal policy and/or strategy on flexible working arrangements (87.0%). The strongest improvements were in Transport, Postal and Warehousing (up 9.9pp to 64.7%) and Information, Media and Telecommunications (up 4.4pp to 80.1%). Our partnerships with Lion, Icon Water, AGL Energy, Telstra and Xero attest to the turning of the tide. 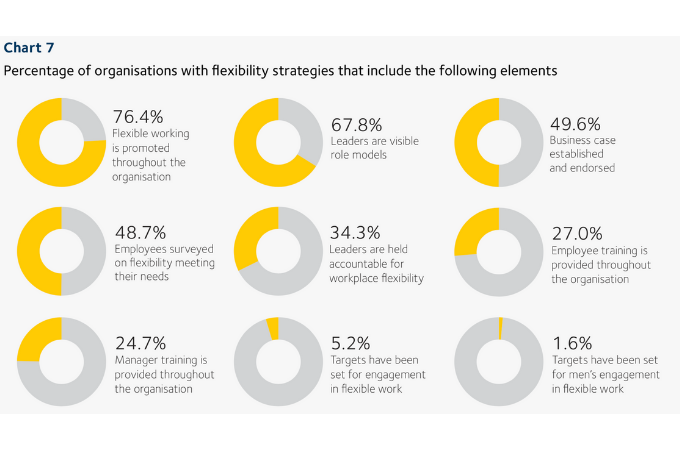 It’s very encouraging to see a 2.4% increase in the number of organisations reporting they have a formal flexibility policy and/or strategy in place. Whilst steady progress is being made, the WGEA data equally brings to light areas in need of continuous improvement. Included is virtually no increase in the number of women in CEO roles and around boardroom tables and access to paid parental leave hasn’t progressed much further. In fact, the report highlights more than half of the employers provide no access to paid primary carer’s leave in addition to the government scheme. This number has dropped to 47.8% over the last 5 years. Employee access, and duration, of any paid leave, depends highly on the size and industry of the employer. When we consider women account for 72.2% of all carer’s leave (versus men making up the remaining 27.8% – source WGEA) with a high proportion leaving the workforce before the 12-month period due to lack of support form the workplace, it comes as no surprise one of the key contributing factors to women retiring with 42% less super than men is the gender pay gap and its cumulative effect over time. Whilst a smaller pay gap means women will have a little bit more super to retire with, there is still a long way to go before women’s retirement savings are on par with men’s. 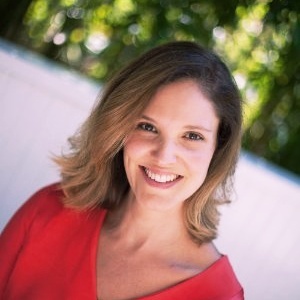 A hot topic we are closely following at FlexCareers and a gap we want to see and help decrease. Promising Improvements have been made, with WGEA’s data showing that more employers are supporting flexible work, which will allow more women to return to work and start earning super again. Women’s promotions are also on the rise, which means they will be earning more and thus taking home larger super payments. Having the support of top-level management is crucial, “Managers are the lynchpin to success. 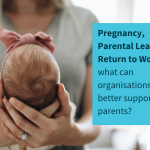 Managers are at the front line, they are at the absolute heart of implementing flexible work and it’s important to involve them in the process from day one and support them to be successful. They will implement the strategy and bring it to life”, says Ms Goldman, “There’s more and more research that shows that having a gender-diverse and equally-balanced organisation, at all levels, leads to increased profitability, productivity and innovation”. 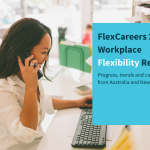 A number of FlexCareers partner CEO’s active roles in organisations such as the Male Champions of Change (AU), Champions for Change (NZ) and work on developing strategies and tools to achieve pay equity and drive change across their respective industries.